How Long Does it Take to Install a Walk-In Tub? 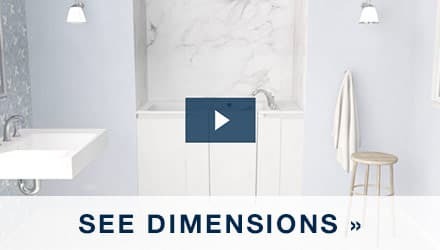 The KOHLER® Walk-In Bath is designed for easy installation with minimal disruption, which includes the removal of your old bathtub. We handle all of the plumbing and electrical work, and we test all of the walk-in bath’s features upon completing the installation. 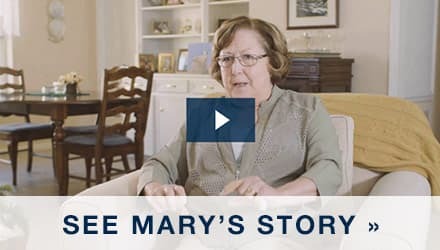 Visit our Installation page for a more detailed overview of the installation process. Read More. 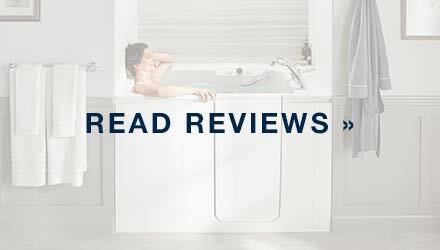 The KOHLER® Walk‑In Bath is a safe, comfortable way to bathe at home. But did you know it can be installed in as little as one day? 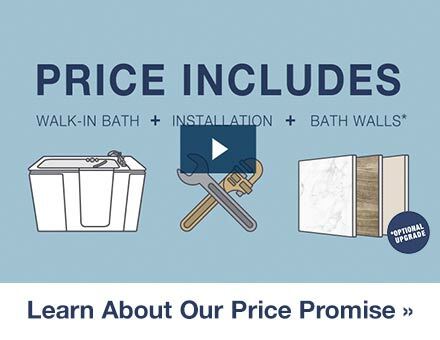 Your Kohler‑certified installers will remove and dispose of your old bathtub, then install your KOHLER® Walk‑In Bath in place of your old tub using existing plumbing and electrical lines, and avoiding extensive renovations. Complete the look with an optional LuxStone™ wall design, which come in traditional and contemporary styles. Request a free quote, or learn more at KohlerWalkInBath.com.